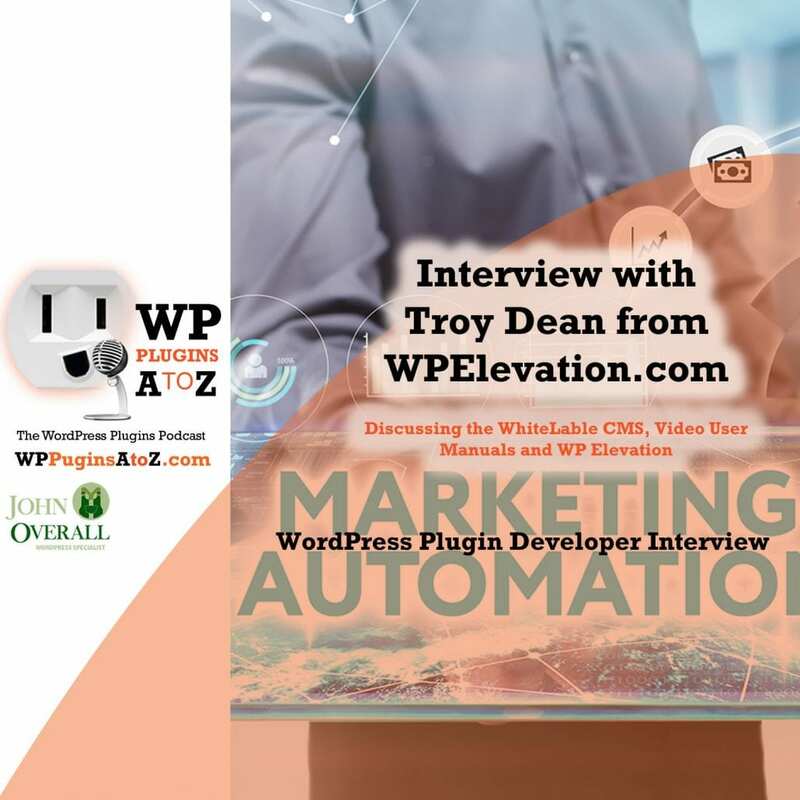 Today's interview is with Troy Dean from WPElevation focusing on their plugin, White Label CMS. This plugin was built so you can rebrand and remove most stuff your clients don't need to see on the WordPress dashboard. It is not a CMS of its own.